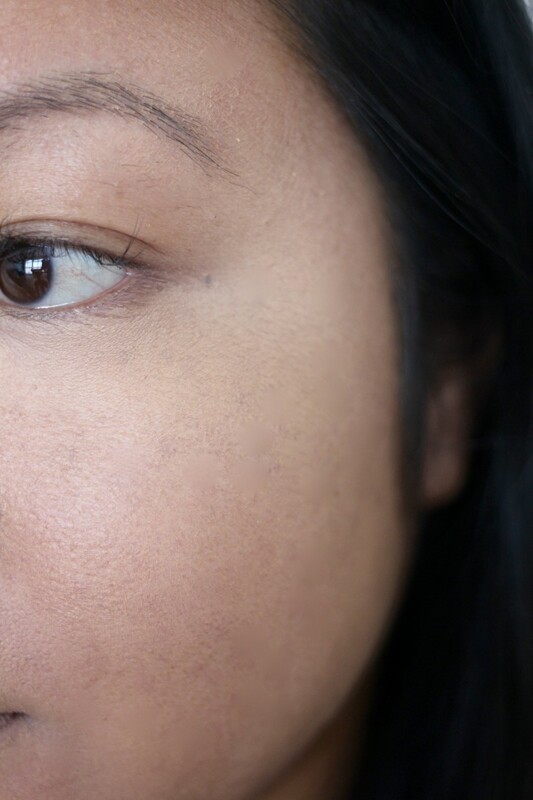 Dare I say it – I only started using concealers properly, about two years ago. I know right? 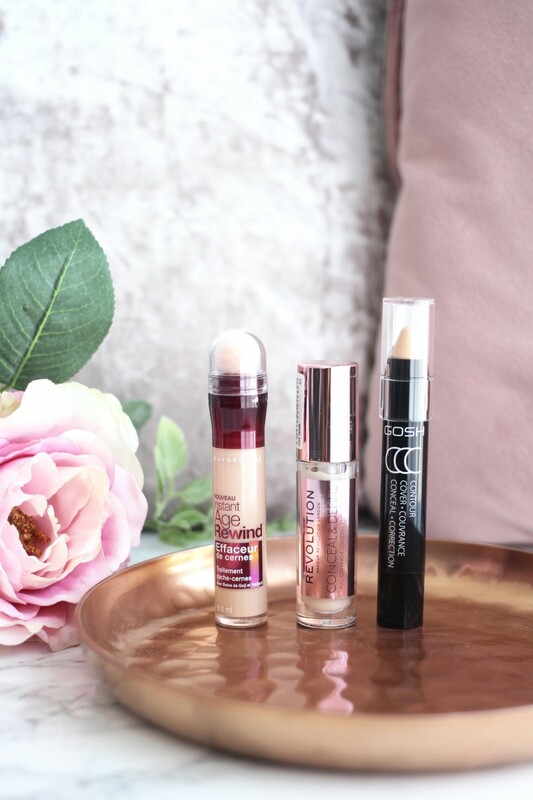 I really don’t know where I was all those other years and how my face even looked, but nevertheless, I am here today with three of the best (in my opinion) affordable concealers on the market. 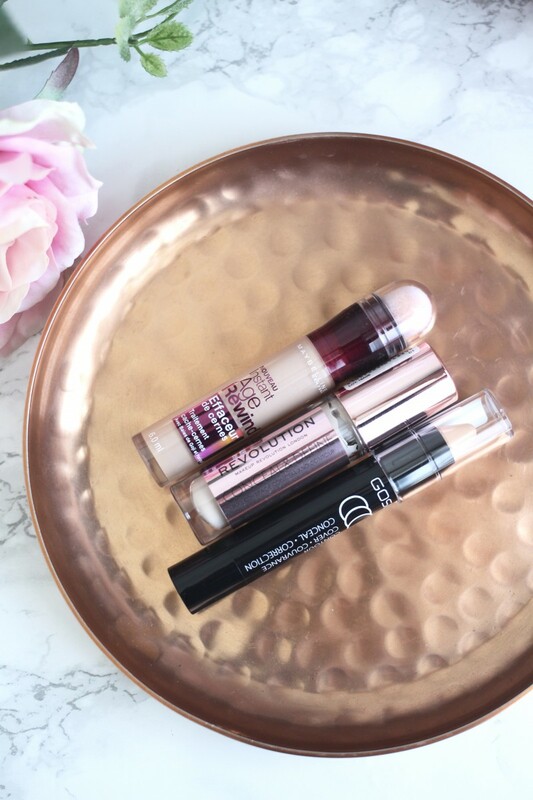 This is currently my favourite daily concealer and it’s only £4! 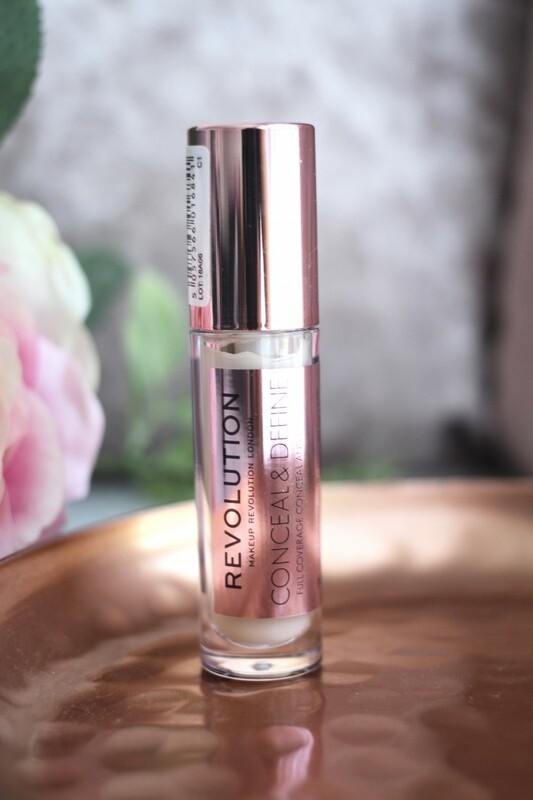 Unless you’ve been living under a rock since last year, you would have probably heard of MakeUp Revolution and their amazing products for affordable prices. This concealer has been highly compared to Tarte’s Shape Tape which is priced at £22. Now, I haven’t tried Tarte’s concealer, but to be honest, I don’t think I will because this one is just so good that I wouldn’t want to part with the money for Tarte one. The consistency of the concealer is creamy, let lightweight and applies smoothly and blends in well with my foundation. I tend to use a much lighter shade as I use concealer mostly to highlight and I really can’t fault the shade range. I am using C1 which is perfect for my skin tone and the look that I am trying to achieve and the best thing about it, is it lasts all day without budging. For £4, this concealer is a godsend and I am looking to get some of the darker shades so I can explore using them for contouring. 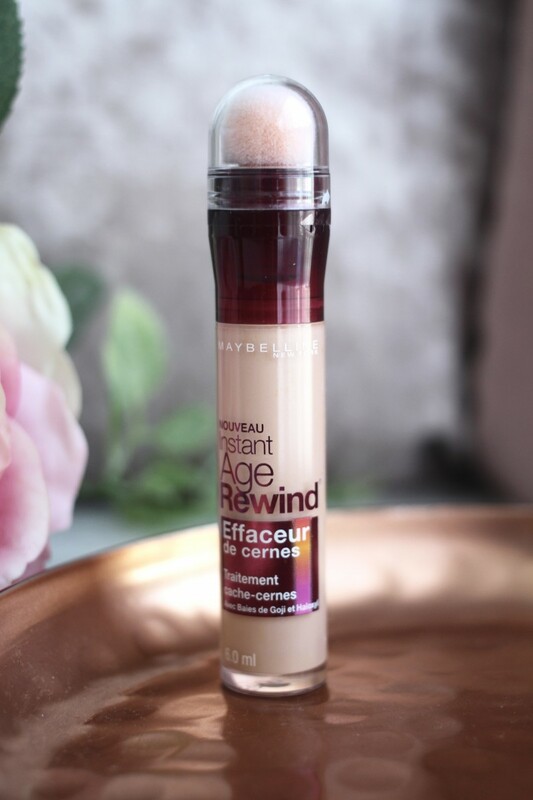 An oldie, but a goodie, the Maybelliene Eraser Eye Concealer has been around for the longest time. There is a reason though, it’s because it’s such a cult classic and for under £10, it’s not exactly breaking the bank. The formula of this concealer is super moisturising and if you have dry skin, this would be perfect. It glides on smoothly thanks to the it’s sponge applicator and blends softly on to my skin. 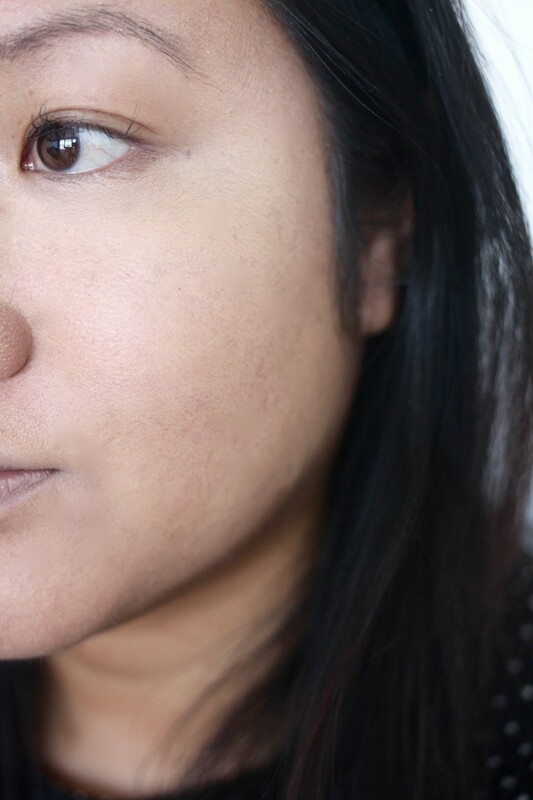 The coverage is medium and buildable, so on days when I prefer a lighter look, I’ll just apply a few dabs and blend - and when I need a bit more coverage, I’ll add more product and build it in to my foundation with a brush. I use the shade ‘Light’ and find that it suits my skin tone well and doesn’t cake throughout the day. This concealer is my go-to safe option especially when I need a quick fix. For just under £10, the crayon style applicator is easy to apply and store the product. The consistency of is creamy with an ever so slightly matte finish which is great for those with oilier skin types. To apply, I draw on a few swipes and blend with a concealer brush to get maximum coverage under my eyes. It blends out smoothly and softly and lasts all day without budging. I tend to take this concealer on holidays with me as it’s super handy to carry and quick to use. 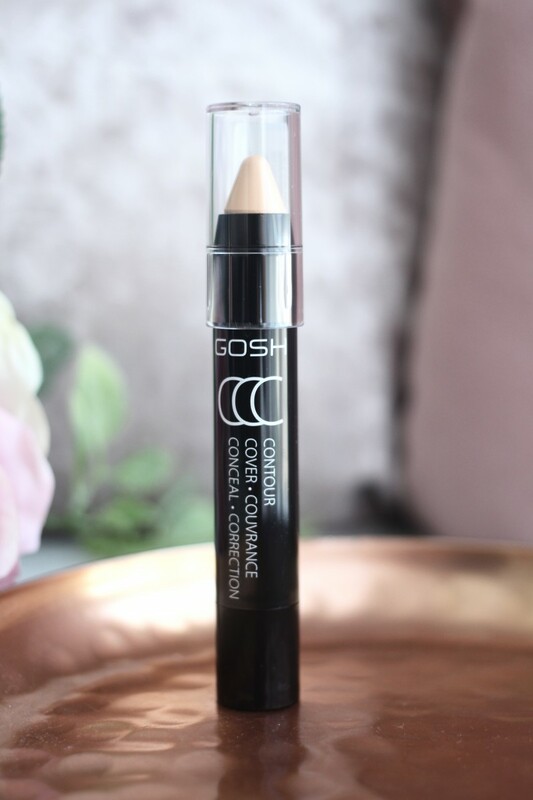 As well as the lighter shades, GOSH also have a selection of darker shades within the range which I use for contouring – again, they are simple to use and blend well in to my skin to give me a more sculpt look when I need it.